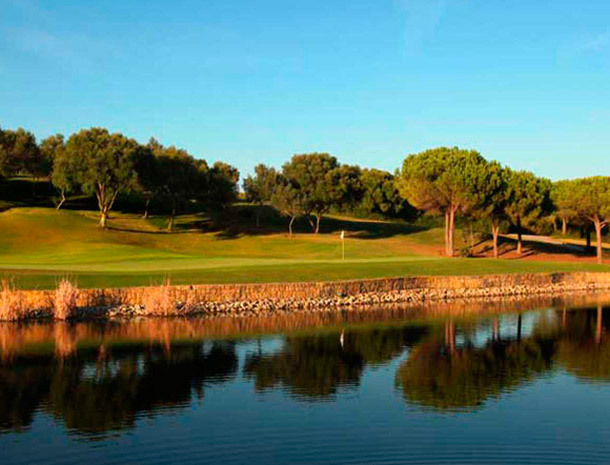 This 18-hole course designed by Cabell Robinson, opened for play in August 2003 is considered one of the best courses in Europe. The club is situated in a spectacular spot featuring marvellous views of both the mountains and sea. 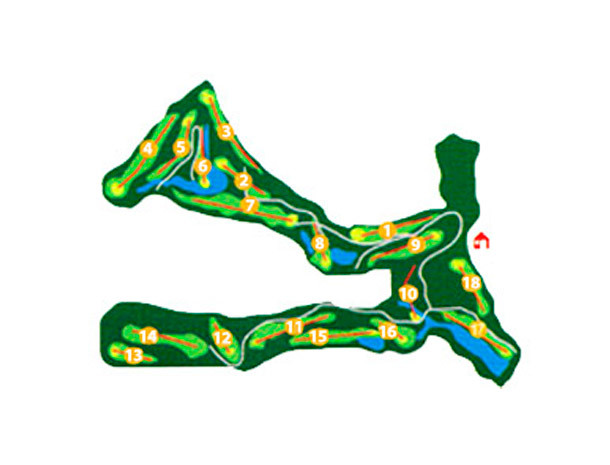 Its 18 holes have a total length of 6,700 meters from the first tee to the last hole. 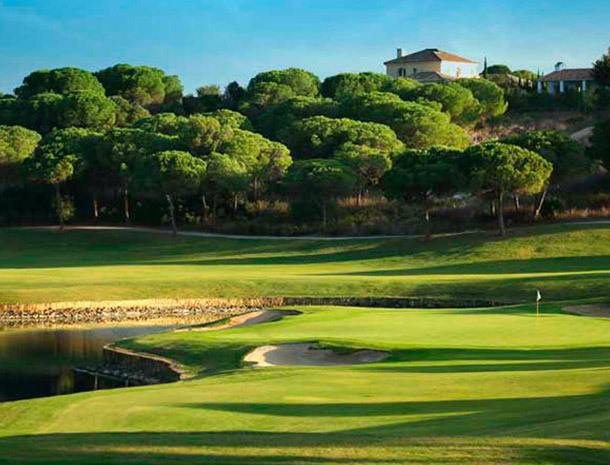 With five tees at every hole, it is suitable for all levels of play. 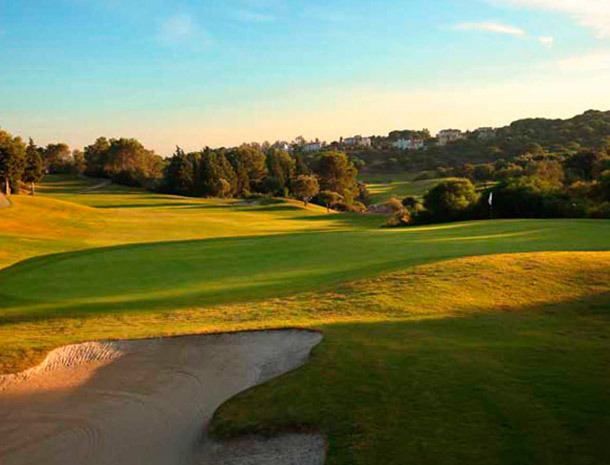 It is characterized by ample greens and generous fairways. 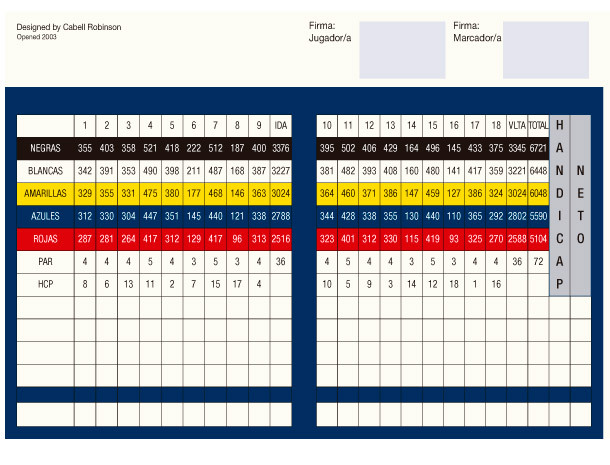 “This is a course where you will use every club in your bag. It is very fun and offers the option of making it easy or difficult. 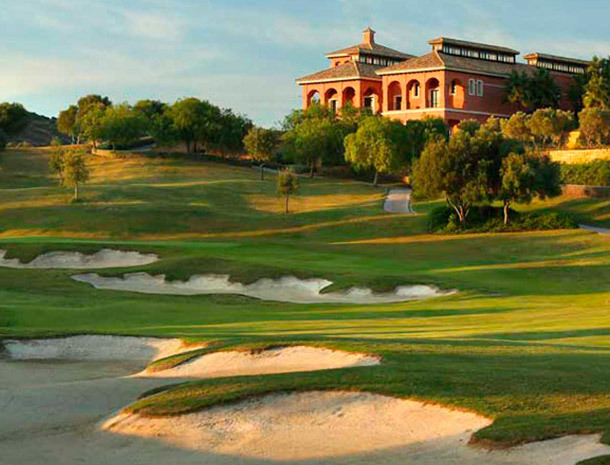 It is a very large course, with ample but perfectly shaped fairways and greens.” - Santiago Luna, four-time Spanish national champion and a twenty-year veteran of the European golf circuit.